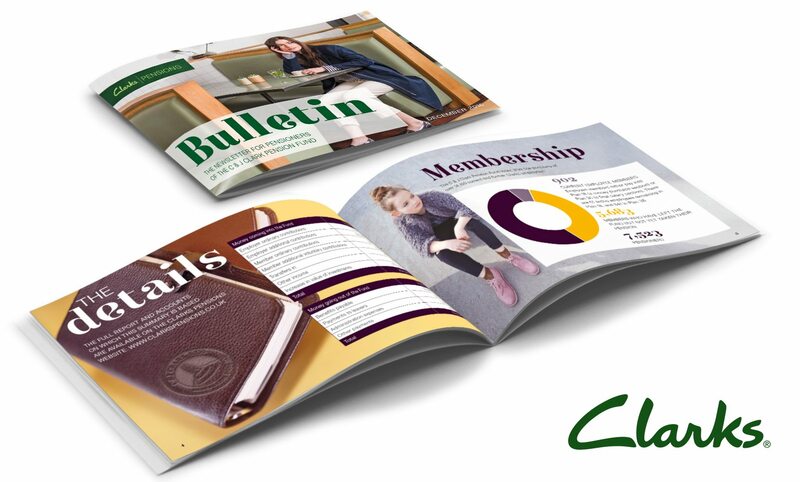 WE HAVE A LONG-STANDING RELATIONSHIP WITH SAINSBURY’S AND OVER THE YEARS WE HAVE HELPED THEM COMMUNICATE WITH THEIR MEMBERS ON A WIDE RANGE OF TOPICS. 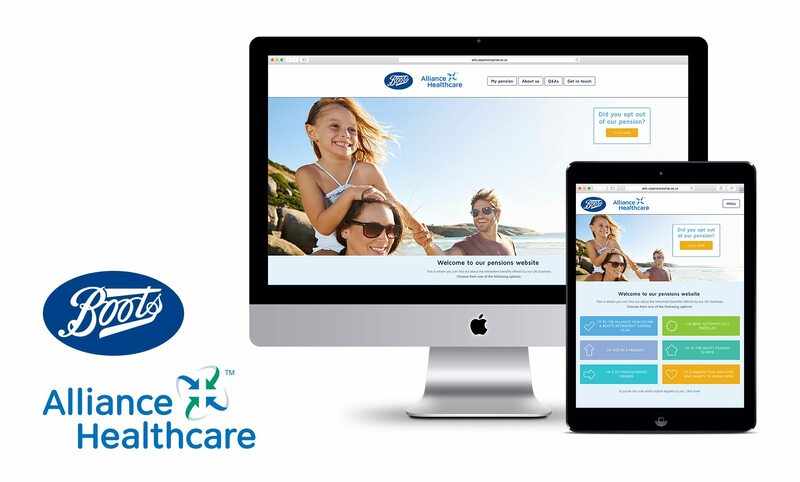 The latest website is fully responsive so that it not only looks great but functions perfectly on all mobile devices and tablets. 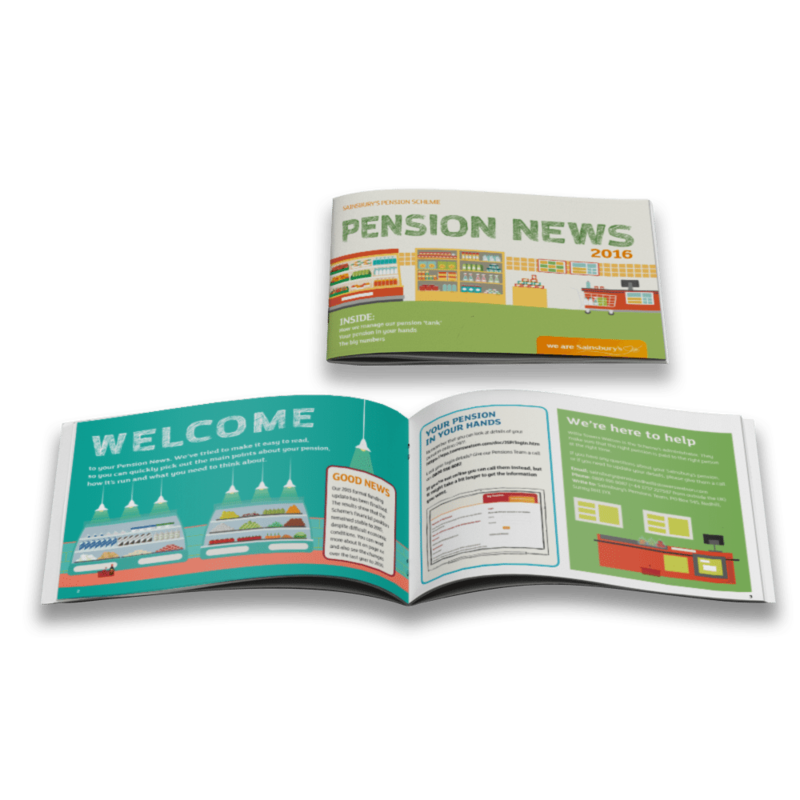 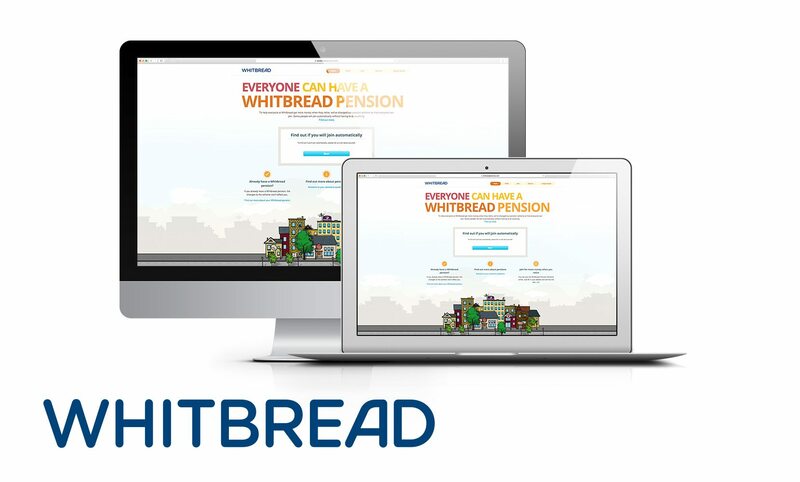 The company’s pension offering has changed substantially in the time we have been working together and we have helped communicate these changes to members. 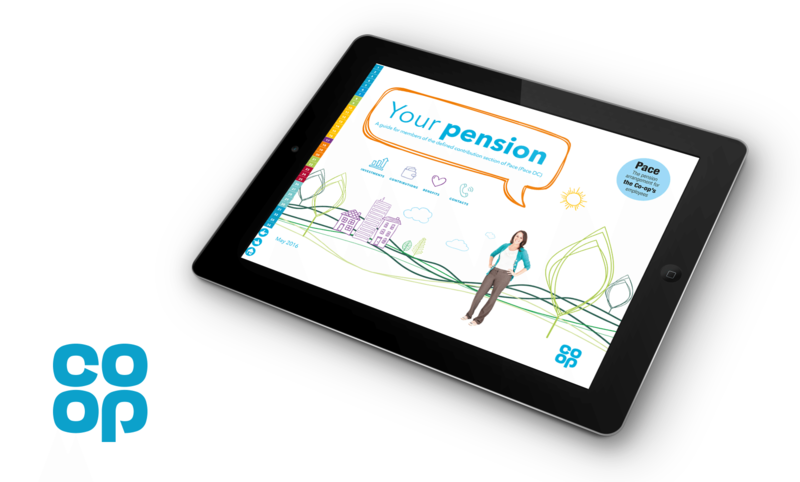 Key projects have included scheme mergers, scheme consultations, automatic enrolment, contribution changes and investment changes. 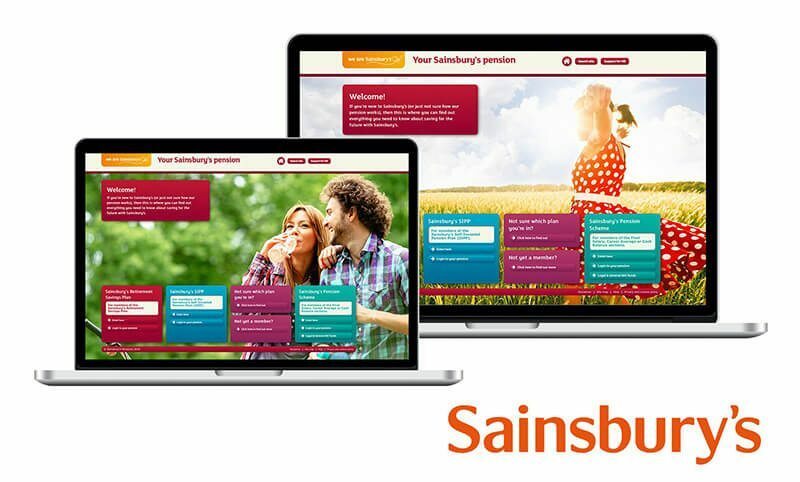 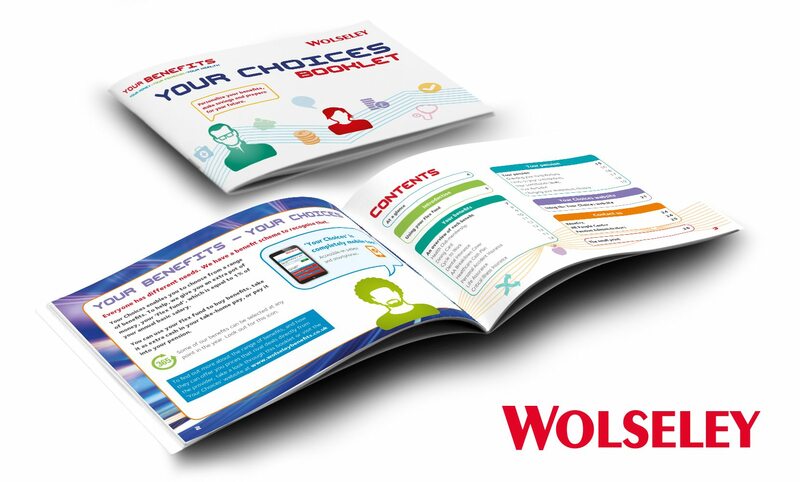 In addition, Sainsbury’s uses Wordshop to produce all of their ongoing member communications. 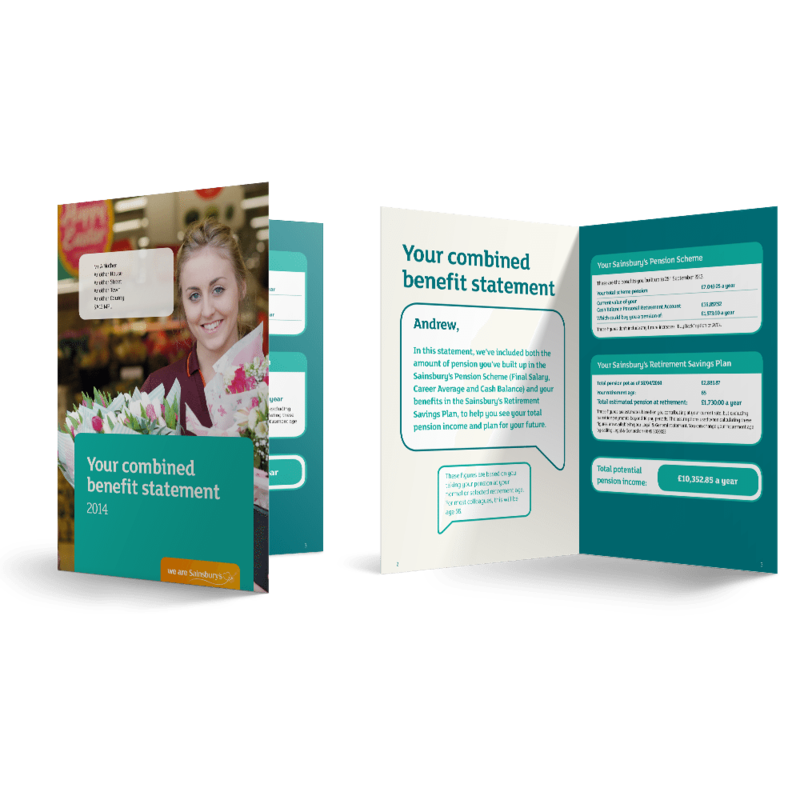 These include scheme guides, newsletters, benefit statements, MND ballots, forms, factsheets and indeed anything else that needs doing.